I consider myself a social historian of modern China, with both "social" and "modern" very broadly conceived—I dabble in cultural, intellectual, economic, and political histories as well, and work on every century from the 14th to the 20th. My first two books dealt with the 19th-century history of a major inland Chinese commercial city; the second of these won a nice award from the Urban History Association, and got me rather notoriously embroiled in controversies over the questions of "civil society" and the "public sphere." 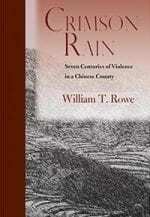 I have also written books on the consciousness of the governing elite of the Qing dynasty in the relatively prosperous 18th century, and on patterns of agrarian violence in a habitually war-torn Chinese county over a seven-century period. 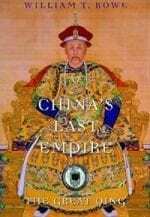 Most recently I have written an interpretive general history of the Qing, entitled China’s Last Empire. I am currently doing research on the early 19th-century reformist thinker Bao Shichen. 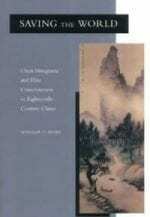 In all of this, I remain interested in studying China in the comparative context of other world histories. 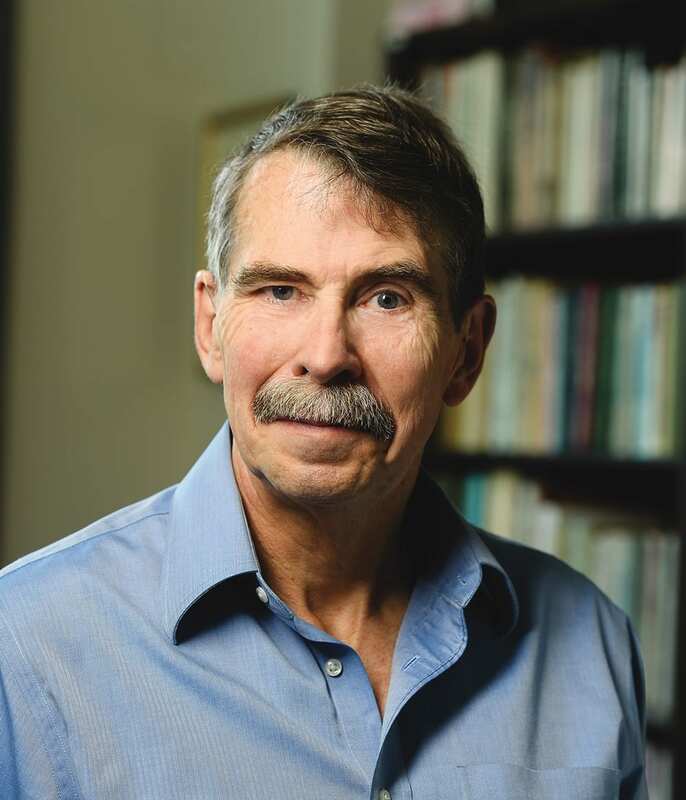 I am active in the Association for Asian Studies and in several national committees on China studies, and for more than a decade edited the journal Late Imperial China.